Automatic Racing drivers Steven Phillips and Steven Davison will compete at the iconic LeMans next week, where they will be co-driving the No. 62 Aston Martin Vantage GT4 prepared by Academy Motorsport in the Aston Martin Racing Festival. Phillips is one of the drivers of Automatic Racing’s No. 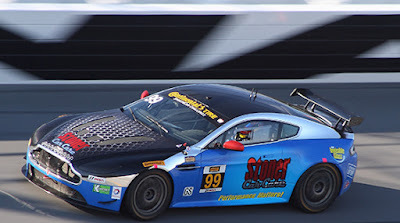 99 Stoner Car Care Aston Martin Vantage GT4 in the IMSA Continental Tire SportsCar Challenge Series. Phillips capped off the 2017 season with a win at LagunaSeca and a second at Road Atlanta. Davison competes in Trans-Am and NARRA in a Vantage prepared by Automatic Racing, which he drove to the NARRA GT3 championship in 2017. 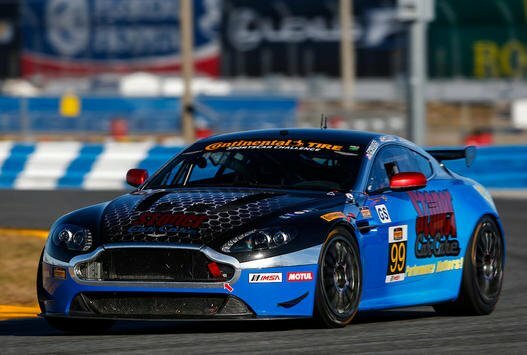 The Aston Martin Racing Festival is a 45-minute race that will take place the same day as the 24 Hours of LeMans. In front of thousands of race fans, Phillips and Davison will be bringing awareness to their partners, Stoner Car Care and Racing to End Alzheimer’s Foundation, a non-profit dedicated to raising awareness and funds for the cutting-edge research, treatment and support services that will end Alzheimer’s. 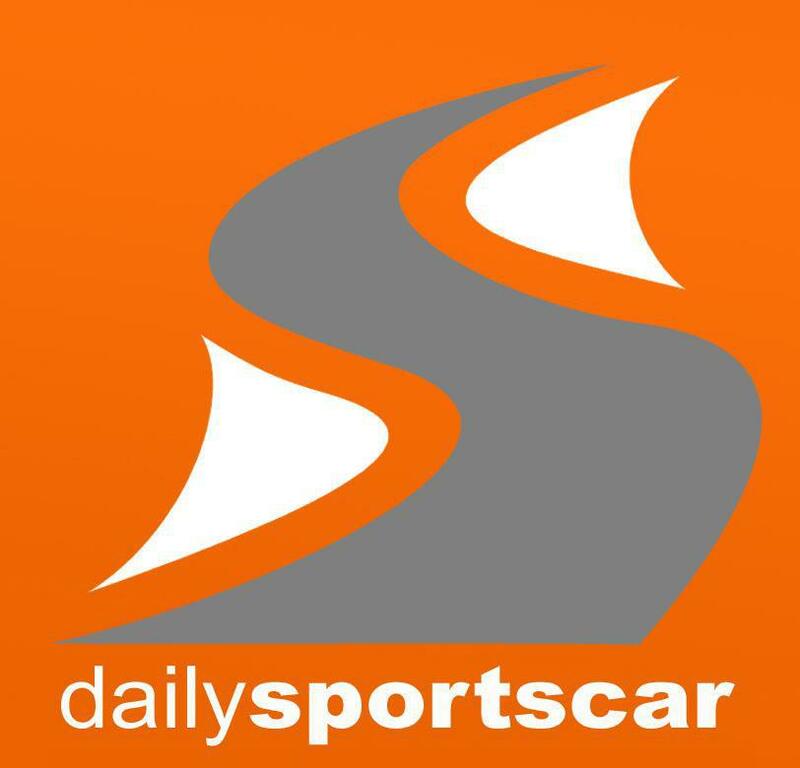 Automatic Racing collaborated with Academy Motorsport, a premier team in British GT, to send Phillips and Davison to LeMans in what is a dream come true for both drivers.